I am currently working on an edited volume which will be published by Rowman and Littlefield International in their Place, Memory, Affect series. Below you can find further information about it including a summary of the aims of the book, details of the sections that the book will contain and a list of the contributors with links to their own work. If you would like to keep abreast of the book on twitter, please search for #walkinginsideout and/or follow me at @concretepost Thank you. Historically psychogeography has been written about in academia mostly from the standpoint of the Situationist International, with scholars often looking at the activist impact of the Situationists and/or discussing their work in relation to the city, such as Simon Sadler's The Situationist City. Nevertheless, the practitioners themselves, urban walkers, have been located outside academia, often in a literary or artistic tradition; in his book Psychogeography (Pocket Essentials 2010) Merlin Coverley discusses psychogeographical practices going back as far as Daniel Defoe and William Blake. In recent years there has been a change in this literary orientation, possibly engendered by the recent surge in political activism (and/or perhaps as a response to the current economic climate in Britain). There are now researchers and academics who write about psychogeographical concerns and who are also practitioners themselves. Coinciding with the current revival in psychogeography, this text is timely in regards to the political climate reflected in the activism taking place in our cities, such as the Occupy Movement and the challenging of public/private spaces. While I am using psychogeography in its broadest sense, as a method of urban walking which responds to and critiques the terrain, there are many different approaches to it. This can be because of the way the walking is carried out (for example, by creating chance routes through space, as it would have been for the Situationists) or in the way the practical work is then written up or analysed (for instance, in a prosaic or fictional account or with accompanying theoretical analysis). But it is the professional location of the psychogeographer that influences where their work is published. Nevertheless, this has little to do with the value of the actual work itself, both in regards to the practice of walking and the quality of writing. In academia it is difficult to introduce texts into the curriculum that are subjective and/or aesthetic accounts, unless it is within literature-based subjects or modules. Thus a division has been formed between the work of these two strands when it comes to psychogeography. This book attempts to bring the work of literary/artistic psychogeographers and academics together in an edited volume that looks critically at psychogeography today. The book will open with a history of British psychogeography, thus situating the current swell within its chronological context. It will introduce the terms that are often used within the field and the key thinkers within the urban walking lineage. Discussing the current state of British psychogeography, the introduction will explore the historical problems within the field, dealing with some of the contemporary detractors of the subject and will introduce the various forms of output that explorations of the city take, whether they be in film form, such as Patrick Keiller’s political and architectural films about London, or the creative literary texts of Iain Sinclair. Contributions will be from academics and researchers specialising in the field, and from those working in the area of urban walking who are not based in academia, ranging from literary writers to artists. Because of this approach the selection of essays offer a breadth and richness that can only exist when different perspectives come together under one volume. The voices expressed will highlight and explore the setting and climate as it is for psychogeography in the UK in the 21st Century. They will provide current examples of contemporary psychogeographical practices and how they are used, show how a critical form of walking can highlight easily overlooked urban phenomenon, and examine the impact that everyday life in the city has on the individual. Case studies will also be included that offer a British perspective of international spaces, from the postmodern space of Los Angeles to the post-communist city in Europe, thus offering an international direction to the volume, too. This volume also attempts to deemphasise the prevalence of London-centric psychogeographical texts, which seem to be the ones that predominate, by offering essays on cities like Manchester and Leeds, and geographical areas like Tyneside and Powys. The style of the essays will range from accounts of walks from urban walkers themselves, to theoretical texts that help to analyse the practice itself and ground it methodologically. 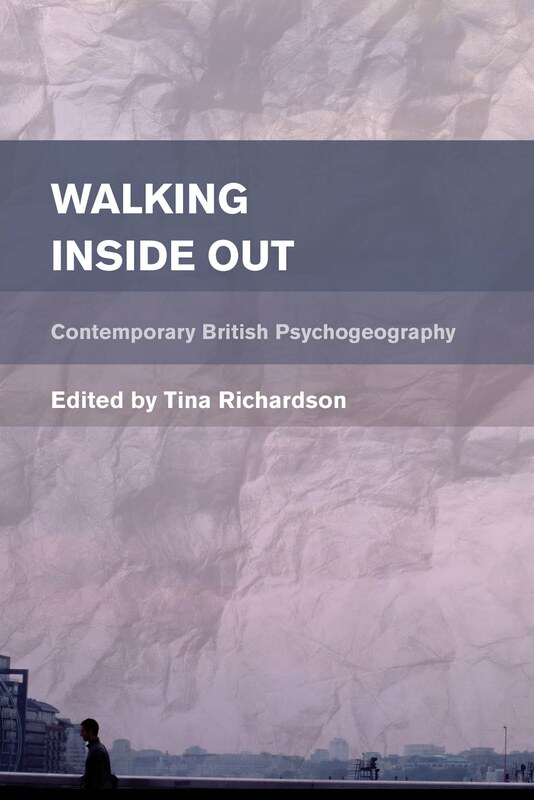 This book proposes to be representative of psychogeography as it is in Britain today and aims to become the first dedicated academic volume on the subject: accessible to scholars, students and urban walkers alike. This section looks at visual urban phenomenon from communist architecture to public sculptures. Concentrating on the appearance of the urban landscape and how walking with a critical eye opens up the spaces in which we live and move, these essays draw our attention to both the aesthetics of the cityscape and the minutiae that can be easily overlooked on a casual stroll. One of the ways past psychogeographical accounts have been used is to understand the aesthetics of a particular city at a specific moment in time. The three essays in this section will deal with explorations and knowledge of the cityscape (in the past and today), by examining personalised accounts and histories. They will reflect on how space is mapped out and how it is connected to memory, culture and geographical space. 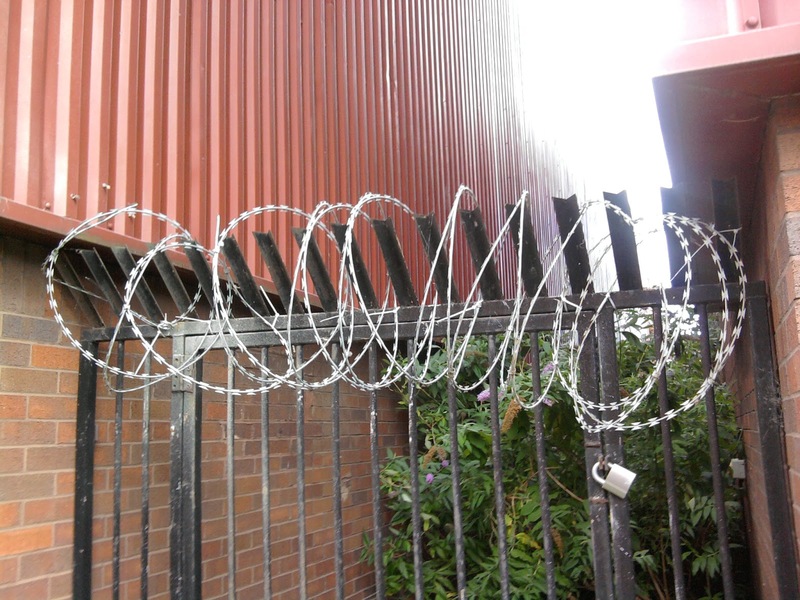 Looking at psychogeography from the perspective of an artist, writer and academic researcher, these essays will discuss how urban walking can be used in an activist way through the insertion of the body into socio-political space. By demonstrating how psychogeography can become an intervention once applied to the modus operandi of a specific group, these authors explore and critique the way collectives of individuals can challenge dominant power structures through the act of walking. Looking at the activist nature of psychogeography historically, these texts examine specific case studies so as to analyse their efficacy as a means of radical political engagement and social change. By examining the walking and spatial practices of individuals who specialise in psychogeography as a critical methodology, these essays will look at how it can be used as a tool and developed in specific ways so as to put forward the practice as an analytical device. These urban walkers have worked through their walking strategies, and created their own type of psychogeography, which suits their own individual requirements, enabling them to analyse the city in a specific way. The two contributions in this section will not sit within the usual arts-based humanities walking practices. These authors use psychogeography in their own discipline in creative and constructive ways to help people on an individual basis. The essays will look at the interdisciplinary nature of psychogeography and how it can be introduced into the social sciences as a way of helping people engage in urban space. They will also open discussion of the value of psychogeography in its acknowledgement as an affective methodology. Please click here for contribution details.